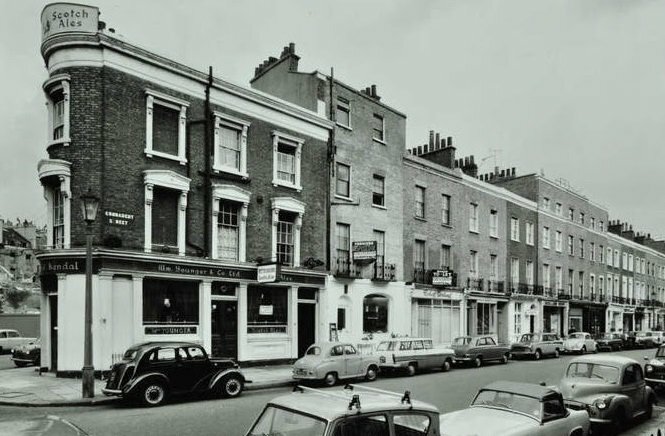 You’re Invited to Connaught Village – A Walk Through Time! 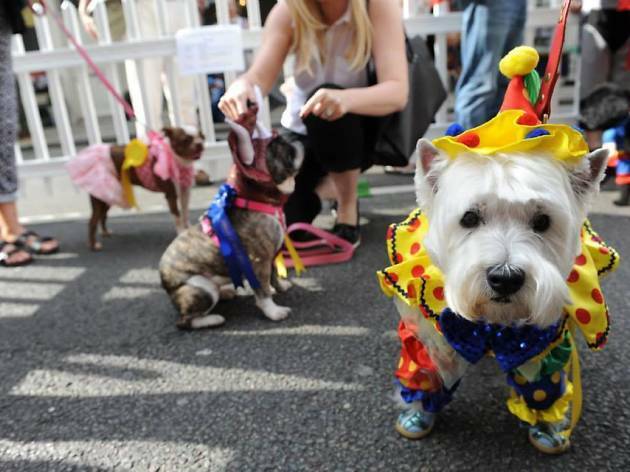 This is a Summer Street Party unlike any other. 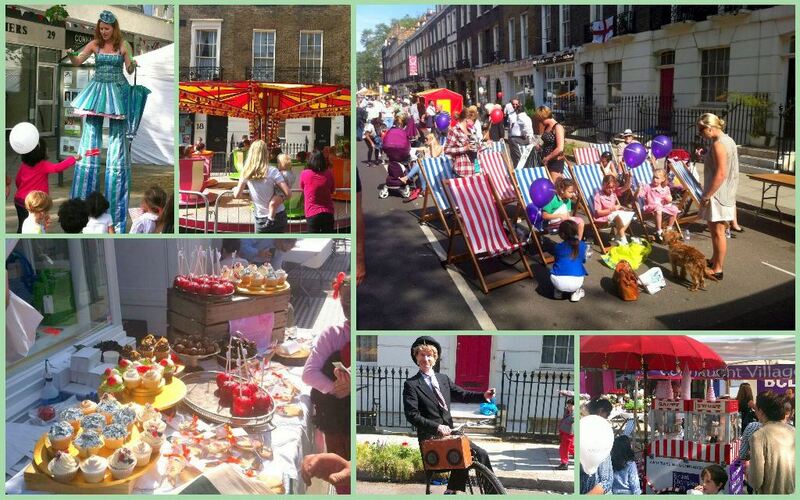 On 5 July from 3:00 pm – 7:00 pm , you’ll be transported to a celebration combining the past and present as Connaught Village, the beautiful Georgian village at the heart of the Hyde Park Estate, commemorates 150 years of existence! 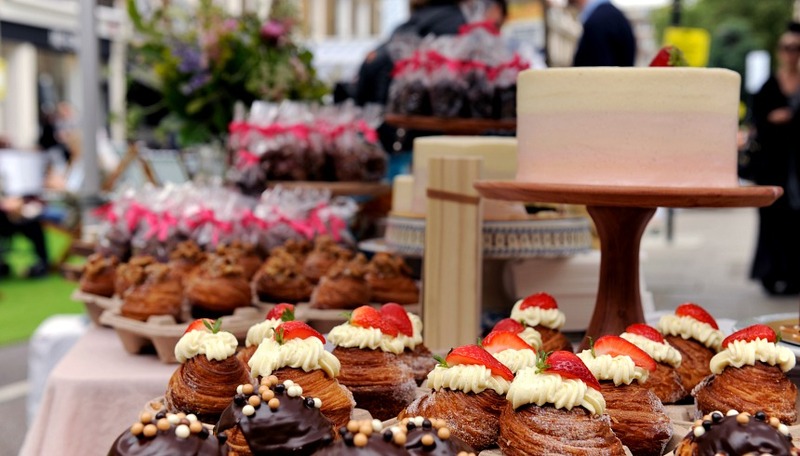 Join us on an immersive walk through time, where you can expect a journey through the ages with food and drink, live music and street entertainment spanning the last 150 years to the current day. This fun, free event is the perfect way to celebrate such an important anniversary with The Church Commissioners. 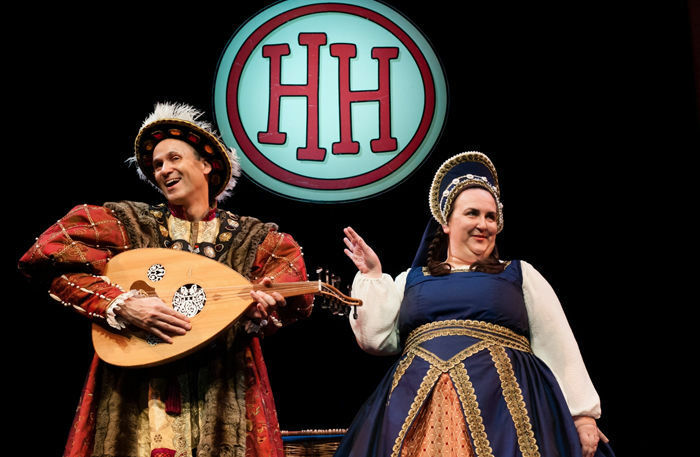 The starring attraction will be two performances from the family favourite, Horrible Histories, brought straight from the West End. Performing exciting live scenes from the Birmingham Stage Company’s ‘Barmy Britain’ and featuring your favourite characters, audiences can expect an educational laugh. Performances will be at 4:00 pm and 5:00pm. Globally recognised experiential brand and jellymongers, Bompas and Parr, are bringing their exciting food art to the village. Be prepared to see and taste some spectacular jelly in an array of flavours ranging from traditional to the obscure. Re-enactment specialists will be bringing some of the quirkier parts of the history of the estate alive with interactive presentations in costume with dance and music, architectural talks, a phrenologist and fashion shows. The actors will be there to guide you around the village where free entertainment such as prosthetic face painting, flower crowns, a tie-dye workshop, pottery classes and Victorian street games can be enjoyed. You will also be able to see ‘then and now’ fashion. The retailers in the village will be offering in-store promotions and exclusive offers, free workshops, masterclasses, and interactive activities for all ages such as a fashion show, wine tasting at Connaught Cellars and a vertical cheese tasting (different age profiles of cheese to highlight the journey through time) at Buchanans Cheesemonger. Fé Hair and Beauty will also be offering free makeup and hair braiding through the eras for those who want to be transported back in time. The designer boutiques, delicious restaurants and cafés (offering cuisine from all over the world), hair and beauty specialists and sophisticated art galleries, will keep you entertained for the whole day. You will also have the chance to meet the specialists behind the stores in Connaught Village, all experts in their fields.